Does it bother you that Obama thinks he can usurp the checks and balances by executive order? It bothers us. We talk about what kind of culture DOESN'T rise up when their commander in chief so boldly expresses disregard for the Constitution. The left has a formula for turning Red states, Blue. 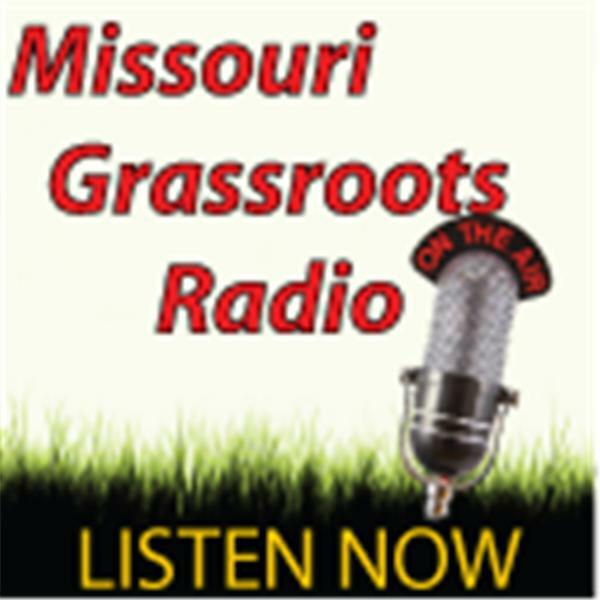 Duane Lester, of the Missouri Torch, shines light on the secrets of the left. And finally, we have a story of a very brave farmer who stood up to the Feds when they went after his farming operation. Mark Baker tells his story of Bakers Green Acres, and his fight against the state of Michigan. Learn how you can help.